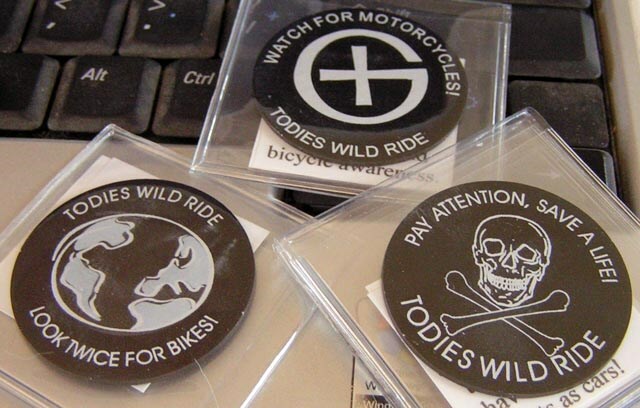 (TB30DND) GeoCoins.net Trackable Token Geocoin - Todie's Wild Ride II: Save a life! Todie's Wild Ride II: Save a life! Use TB30DND to reference this item. 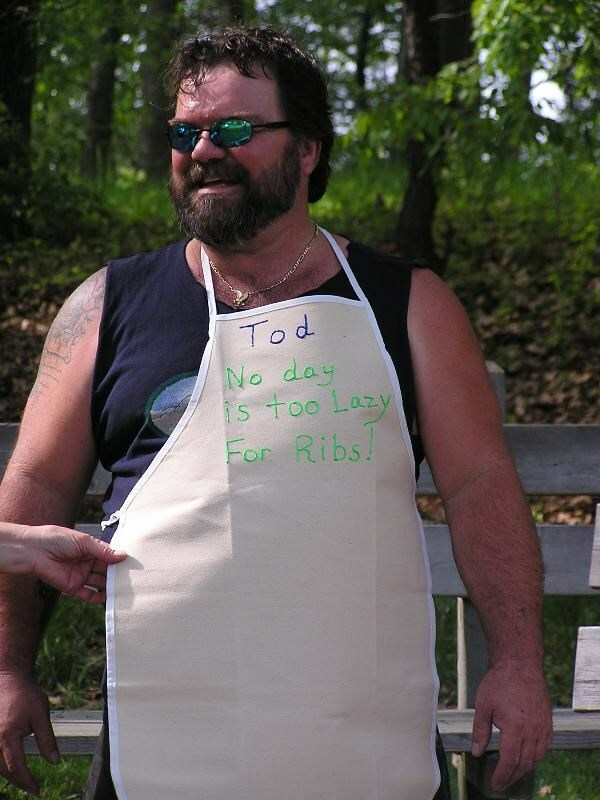 Gallery Images related to Todie's Wild Ride II: Save a life!